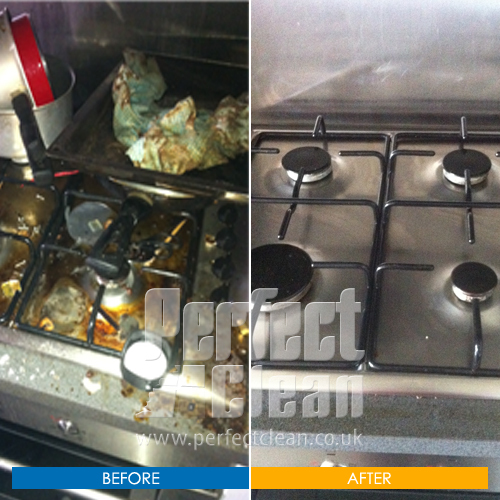 We are a full service cleaning company covering all London postcodes. 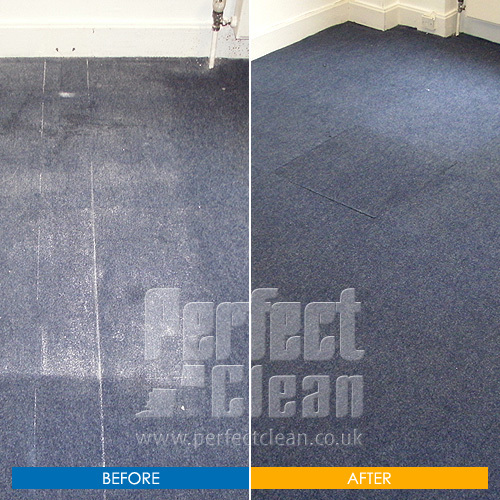 With more than 10 years experience Perfect Cleaning Limited is an ever growing company that has not lost the personal touch. The company was established back in 2000 as cleaning business for the private sector. 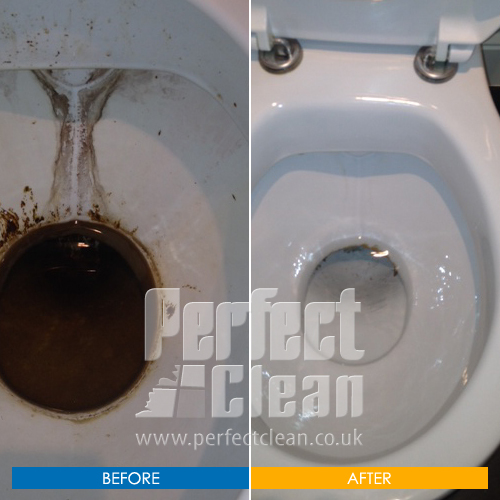 Since then we have provided quality service for thousands of clients throughout London. 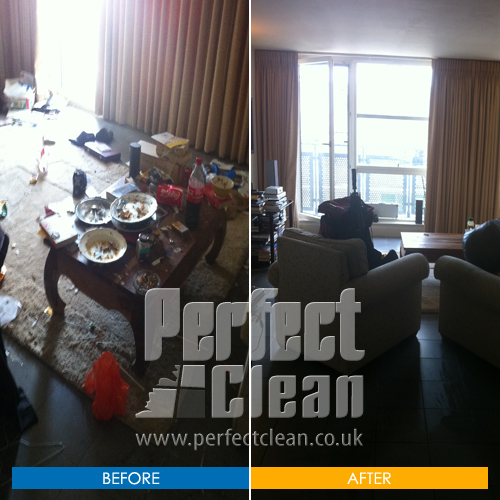 Devoted to our clients we choose only experienced cleaners who are later trained to satisfy all personal requirements. Basically you tell us what do you want and we deliver the best domestic help service. And this is not all. You won't believe the low price you have to pay for the professional and reliable service you get. This is not a catch. We do not want to rip our customers off with big fees for a service that could be so affordable. Following are the testimonials from our couple of clients.